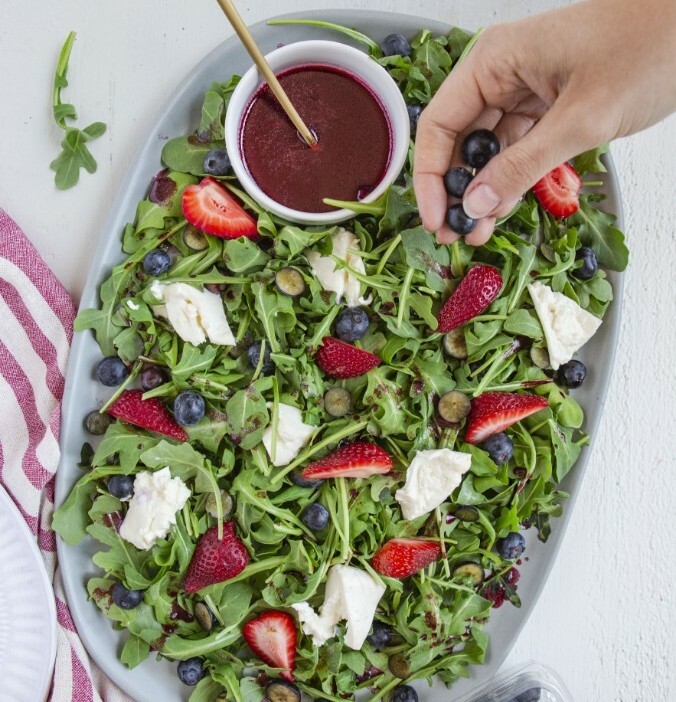 The summer may be slowly but surely coming to a close, but that doesn't mean we're done with fresh, seasonal produce! From hearty salads, to roasted salmon, to crispy chicken thighs, there's a ton to look forward to on this week's menu. Plus, the weekend bonus recipe might be all the motivation that you need to get through this week. Summer might be winding down so that's all the more reason to get in that fresh produce while can. Serve this with grilled chicken if you like. Feedfeed Tip Don't have fresh burrata? You can always sub fresh mozzarella, or your favorite crumbly cheese, like goat or feta. 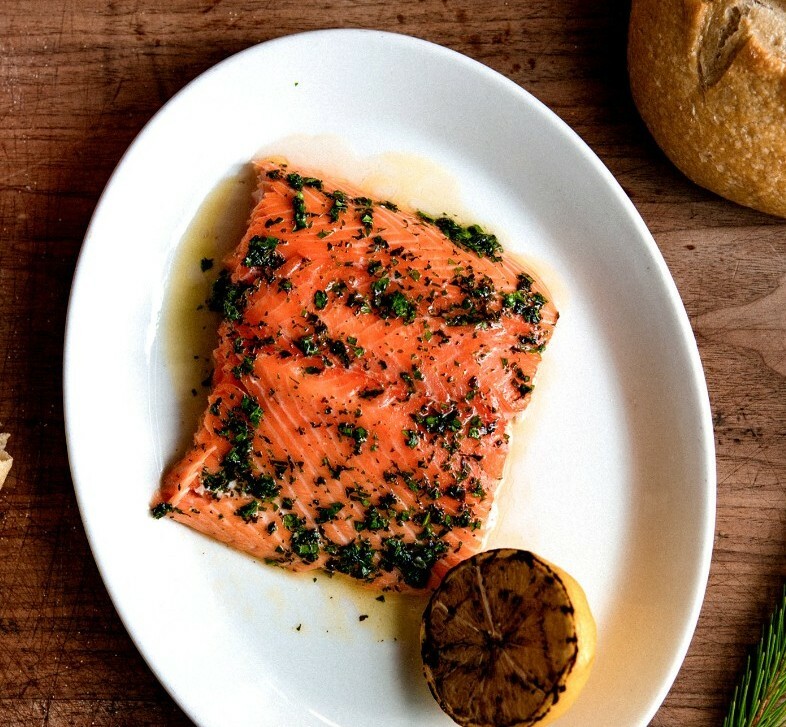 All it takes is a combination of fresh herbs to bring your next roasted salmon dinner to life. Serve this with a side salad or over a bed of rice. Feedfeed Tip Use a cake tester to check for the salmon's doneness--you are looking for just barely warm in the middle of the thickest part. If you start to see any white seeping out of the salmon, then the fish is done cooking. 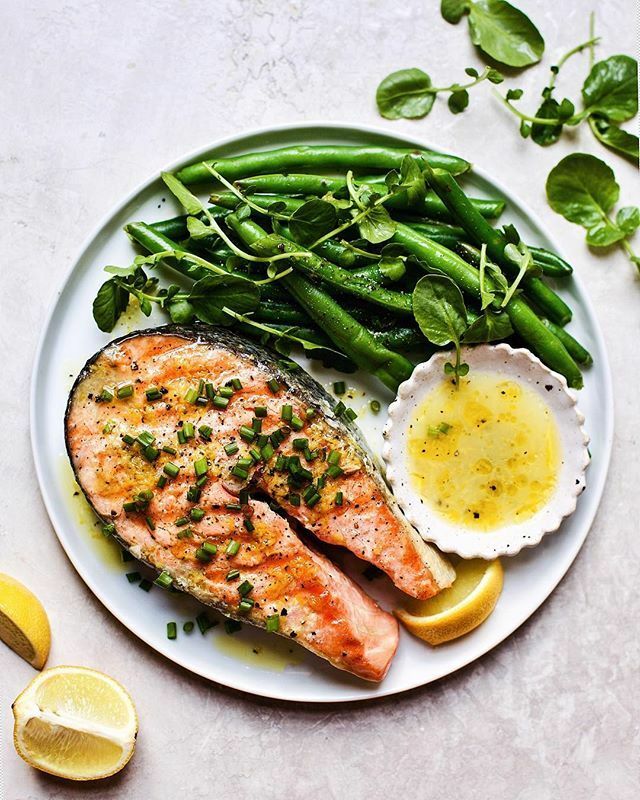 This simple summer salmon is perfect for a quick weeknight dinner, but elegant enough for a summer dinner party! If you don't have haricot verts, you can substitute your favorite veggie side. Feedfeed Tip For a cook that likes their food on the spicy side, wasabi paste is a great pantry item to keep on deck, especially for seafood-centric dishes. We'll never say no to brinner, that's for sure! 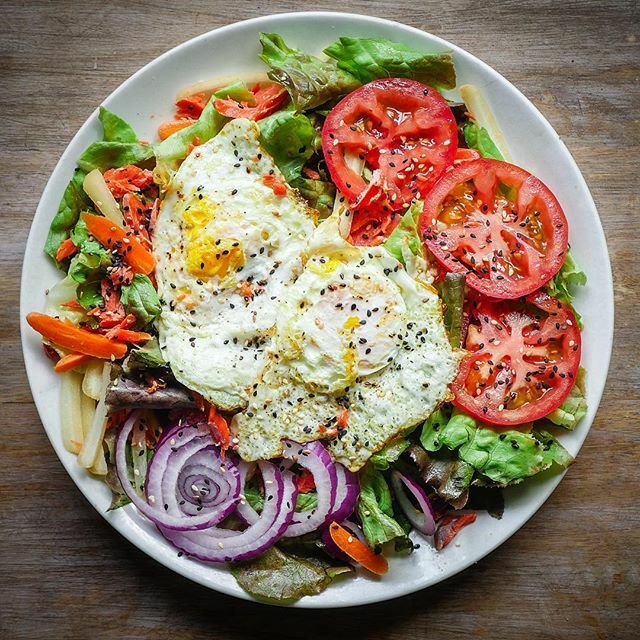 Toss up a hearty bowl of veggies and top 'em off with a fried egg or two. No complaints, here. #ThighDayFriday came one day early this week, and we couldn't be more excited. 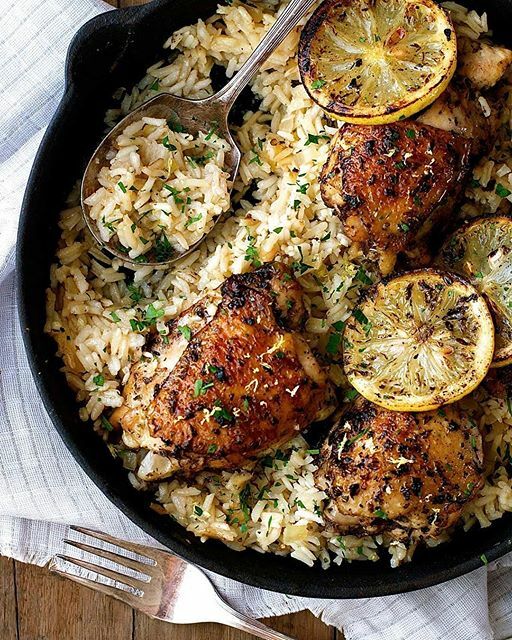 Fresh lemon juice gives this dish a burst of zesty flavor that's simply irresistible. When in doubt, put an egg on it! Sauté up the remains of whatever veggies you've got tucked away in the fridge, pair it with some quinoa, and a spoonful or two of kimchi. Voila! 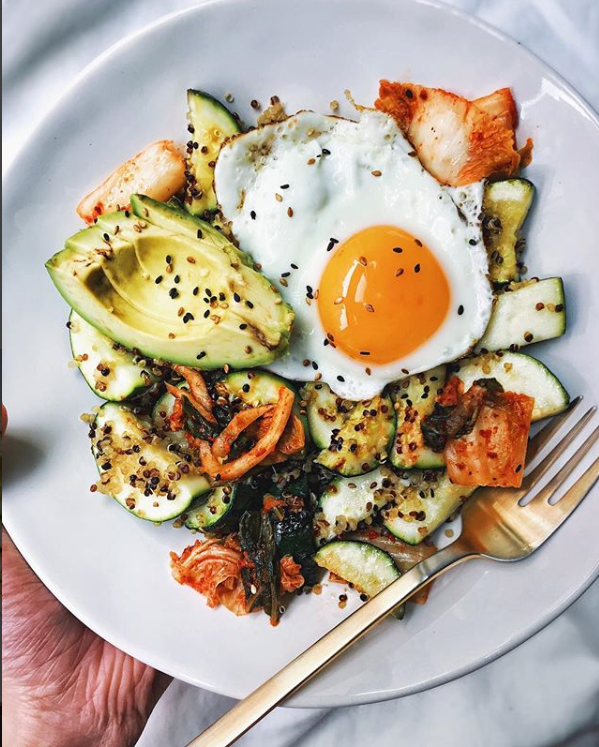 Feedfeed Tip For the perfect olive oil-fried egg, heat a few tablespoons of olive oil to a non-stick or cast iron skillet. Once hot, add an egg, and use a spoon to baste the hot oil over the whites. Remove from the pan and serve immediately. FYI: If you're not already on board with salty-sweet desserts, then it's time to give it a try. 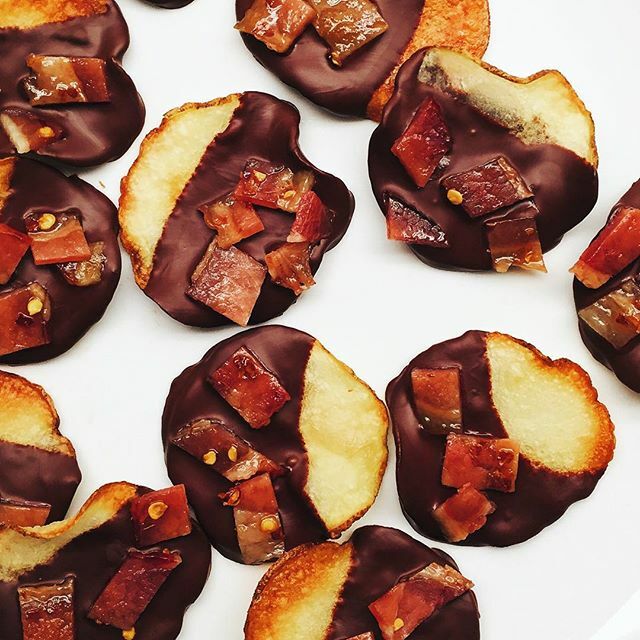 These chocolate-dipped, homemade crispy potato chips are going to rock your world.